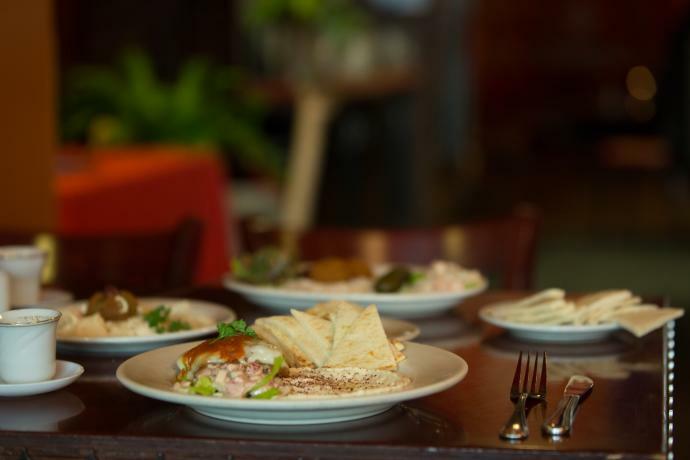 Farouk Badr will tell you he leaves cooking to the chefs at his restaurant, Jerusalem Garden. 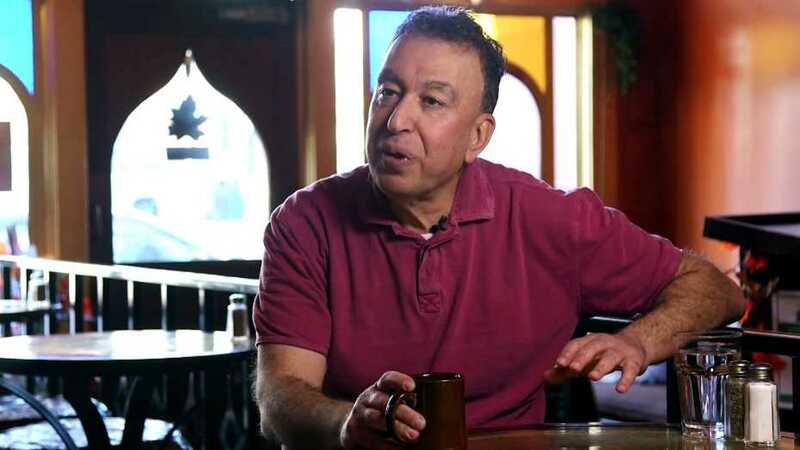 But his staff laughs and says he&apos;s being modest; he&apos;s in the kitchen everyday perfecting recipes for the Mediterranean and Middle Eastern menu, many of which he inherited from his family in Jordan. Right now, Badr&apos;s passion is for a seemingly simple staple. "I&apos;m trying to perfect the pocket pita, but it&apos;s not easy to do," he says. "If I get it right, it&apos;s a reward for me. It&apos;s motivation always to be more successful." 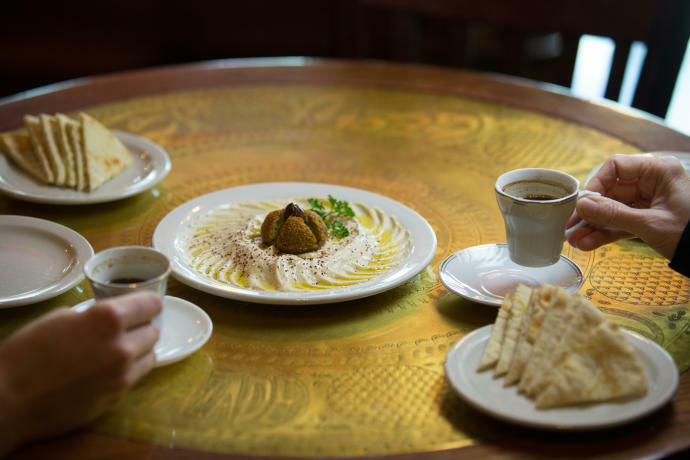 Badr&apos;s drive to create from-scratch recipes for most everything on the menu has resulted in fresh hummus with rich flavor, handmade stuffed grape leaves, and tender, sliced lamb, roasted in house. The decor reflects a similar motivation to excel. In an incredible effort, Badr imported a colorful Egyptian tent and hung it from the ceiling in one of the dining rooms. The spacious structure feels like a desert camp for a king. "I wanted to make it different," Badr says. "Even though the tent is foreign, it&apos;s like art-most of us appreciate the same things." When the restaurant opened in 1993, it was one of the few eateries that sold foreign food. Over the years, diners embraced the new flavors, and Jerusalem Garden expanded from a sandwich shop to a full-service concept. Throughout downtown, global cuisine flourished, and Asheville now boasts Thai, Spanish, Indian, Japanese, Korean and Mexican restaurants. 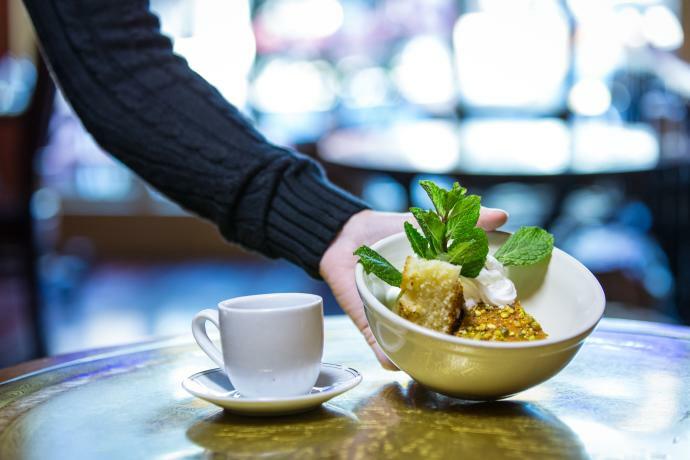 For Badr, his clientele&apos;s curiosity about food creates a certain magic. "The mosaic of people, it&apos;s beautiful," he says. "Asheville is a masterpiece, and the people here add to that masterpiece."